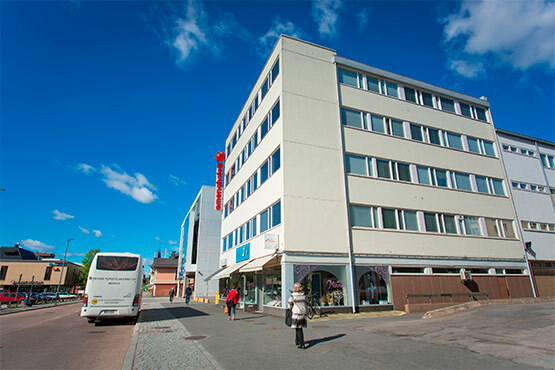 The Jyväskylä hotel is located in the city centre, near the railway station. All of the services you need, like shops, cafés, restaurants and bars, are located just a short walk away. You can visit the Jyväskeskus or Torikeskus shopping centres, which are located just a stone’s throw away from the hotel. 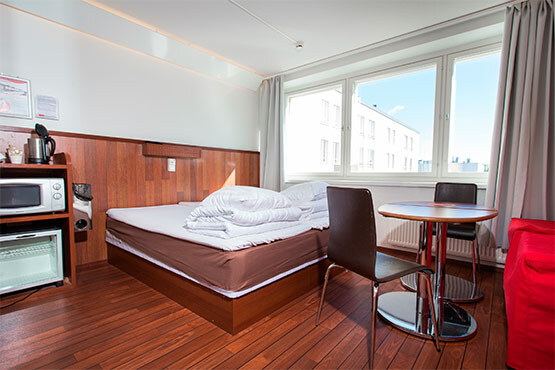 Whether you are in Jyväskylä on business or vacation, you can enjoy the hotel’s amazing location in the heart of the city. 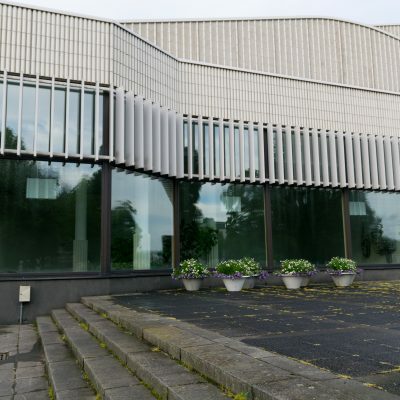 It is easy to get to the city’s most important sights from the hotel, like the Old Church in Petäjävesi, Holvi Art Museum, the Alvar Aalto museum and many more. There are also conveniently located parking spaces and transit. In Jyväskylä our breakfast partner is the Wilhelmiinan Konditoria, located near the hotel at Asemakatu 6. The buffet breakfast for Omena Hotel guests costs 8,90 € per person Mon-Sat. On Sundays and public holidays there is an even fuller breakfast for 12,50 € per person. Note! Children under the age of 10 at half price, paid at the cafe. The buffet breakfast includes eg. sausages, meatballs, eggs, rice pies, cold cuts, cheeses, vegetables, yoghurt, fruit and berries, muesli, sweet delicacies, juice, coffee/tea. Note! Please have the confirmation with you at the cafeteria if you have reserved a breakfast along with your room. 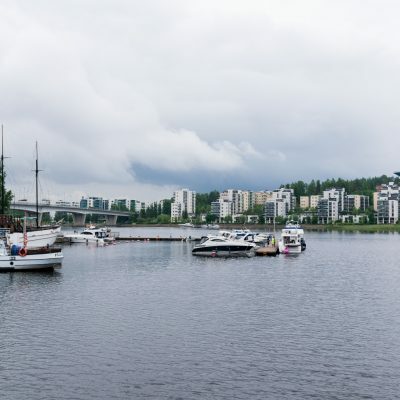 Lots to do in Jyväskylä! 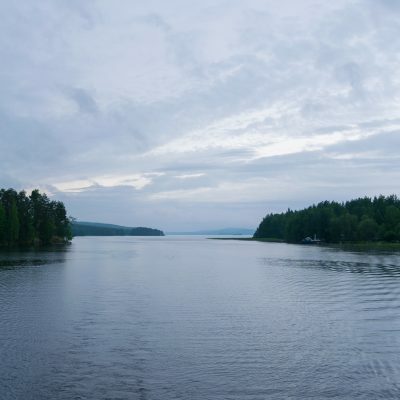 Jyväskylä will not leave you cold as there’s a lot to do for everyone! Whether you’re looking for fun events, culture or sporty action in your destination, the capital of Central Finland will suit you well. The heart of the lake country blooms in the summer-time, but it’s definitely worth a visit during the other seasons as well. 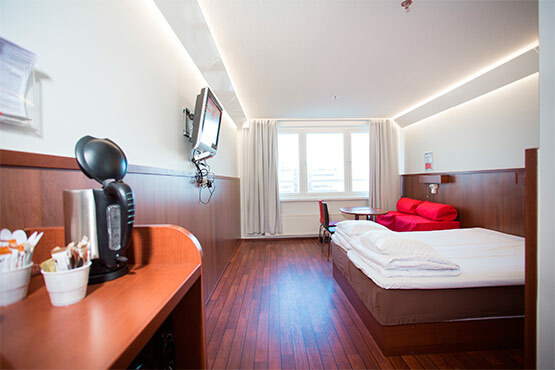 It is easy to get to Jyväskylä from anywhere in Finland and the Omena Hotel is right in the city centre. It’s also easy to get around Jyväskylä on foot as it is quite a compact city. Watch the video and get into the mood. There’s a lot going on in Jyväskylä all around the year. The most popular sporty events of the summer are the famous Neste Rally and Beach Volley championships. The biggest cultural events are eg. Alvar Aalto week, Suomipop festival and John Smith Rock Festival. Or look into the Jyväskylä events calendar to see what might appeal to you. Just remember to secure your room at the Omena Hotel well in advance of the most popular events. Jyväskylä is called the Alvar Aalto capital as there are altogether 28 Alvar Aalto destinations. Finnish architecture at its best – and you can see it for free! There are restaurants and cafés to suit all tastes in the centre. Look into eat.fi to find what you need –all the best eateries of the city centre are within an easy walking distance from Omena. And if you’ve had a long day and you just want to lie down on your comfortable Omena bed but your stomach is growling you can order in from Wolt. The meal delivery system Wolt will deliver to your room door. You order Wolt with your own phone from: Wolt restaurants in Jyväskylä.